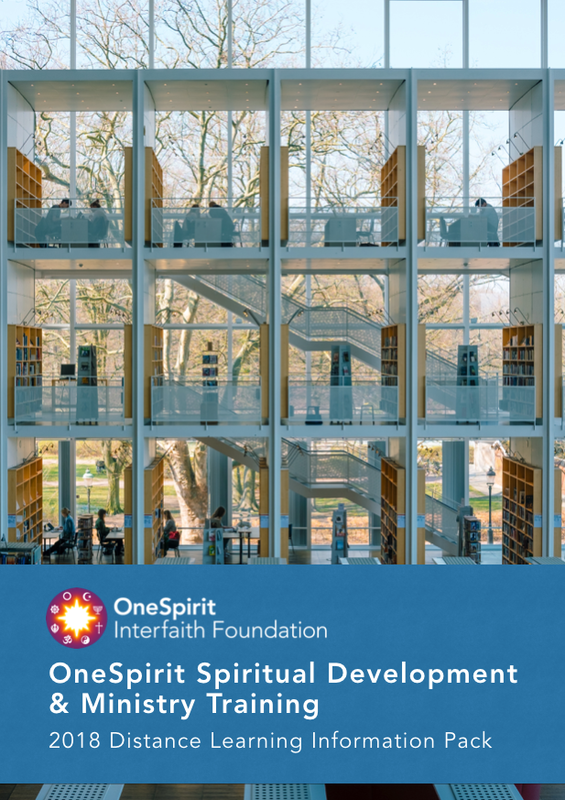 21 years in the making, we're thrilled to bring our unique Spiritual Development and Interfaith Ministry training online. This two year distance learning pilot will run in parallel with our face to face training hosted in London, and will primarily be offered to those who have difficulty accessing our London training due to disability or distance. We've been pleasantly overwhelmed with inquiries, with more than 100 people seeking more information in the last fortnight. Whilst places are limited for this initial pilot, we are revising our plan to see how we can accommodate as many of you as possible. As an educational charity, we do all we can to keep our fees as low as possible whilst offering an exceptional training curriculum held by an experienced and highly skilled Faculty. Whilst we have two decades of experience delivering our unique training in London, we're mindful it is the very nature of this course to evolve and shift with the times. Hence, we're looking for individuals who are willing to join this pilot with a pioneering spirit and share our sense of adventure in developing what is a new frontier. Your participation, commitment and feedback along the way is key and will truly enrich the experience for us all. This pilot will also require you to have a strong internet connection, an up to date computer with webcam capabilities and a quiet space to join our live webinars. We aim to make this pilot as accessible as possible and will prioritise special needs to the best of our ability. Here you can get the full details on our training curriculum, dates, fees, scholarships and more. As part of the application process, we will be hosting two Virtual Introductory Days which you will be invited to attend, once you've completed your application form.